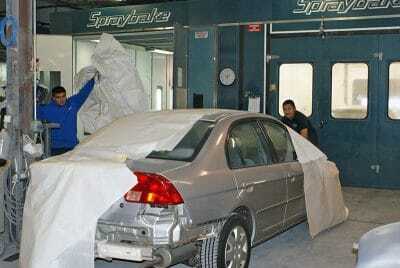 Auto Body Repair. Auto Collision Repair. Auto Paint Repair. Corvette Restoration. Autobody Dimensions Auto Body Repair & Auto Paint Shops Located In Gaithersburg, Frederick and Bethesda, Have Been Serving Maryland, Virginia, Metropolitan DC and Pennsylvania for Over Twenty Years. We believe that the key to success with auto body repairs, is having properly trained & certified employees, state of the art equipment, and excellent knowledge of the auto body repair, automotive collision repair and Corvette restoration industry. The goal at Autobody Dimensions auto body repair is to offer , products and auto body collision services to repair your vehicle to its pre-accident condition. 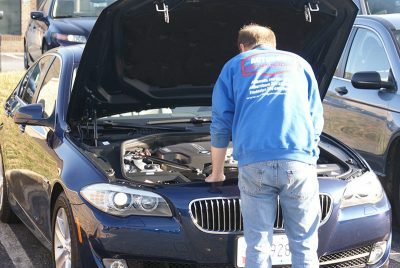 We want to become your “go to” auto body repair shop; keeping your vehicle running like new. New cars, leased cars or older models—Autobody Dimensions will help keep your car looking and running efficiently. Located near DC we are a complete state-of-the-art facility that has been in business since 1991. We originally opened in Gaithersburg. Since then we have added locations in Frederick and Bethesda, Maryland. Our Autobody Dimensions staff take pride in repairing our customers vehicles. We provide friendly and courteous service to all of our customers and will arrange for a tow truck, rental car, ride to the metro, MARC Train, or simply a ride back home. All vehicles have computerized estimates done using CCC One to accurately assess the damage on your vehicle. We contact your insurance company directly and handle all additional repairs & payments directly with them. 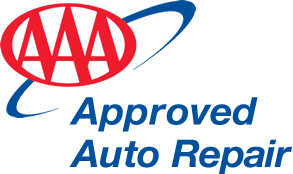 We are a DRP (Direct Repair Program) preferred repair shop for most insurance companies, making the process easier for repairs, payments and supplements. We also have night drop service available for your convenience. Autobody Dimensions offers paintless dent repairs (hail damage and door dings), glass replacement, alignments, A/C repairs, tires, brakes, and for your convenience, in-house and mobile detailing.